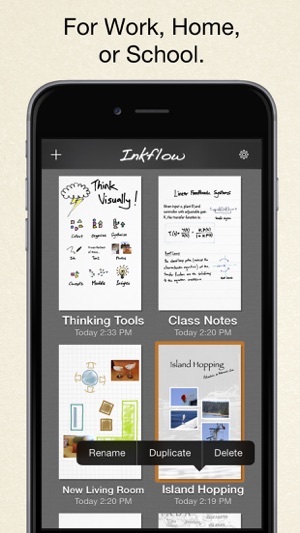 Inkflow is a note-taking and brainstorming experience unlike any other! 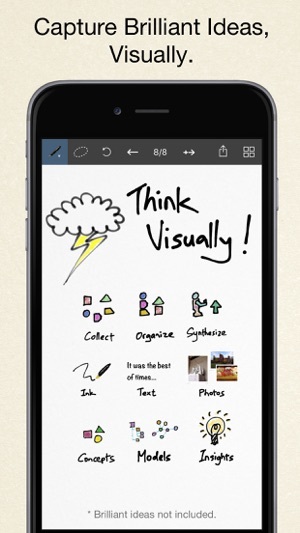 Capture your ideas as easily as with pen and paper, then resize and reorganize them with your fingers. Inkflow's ink feels like a really smooth fountain pen. Great for expressive writing or sketching. Effortlessly scale or move anything you select. This will change the way you think about ink: Jot down a list of concepts then rearrange them to fit into the bigger picture. 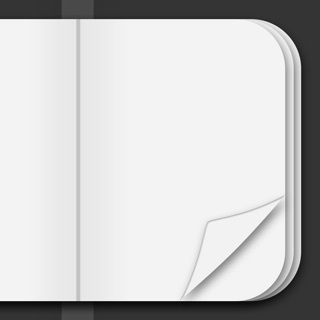 literally move your thoughts around the page, and assemble big ideas with your fingers. 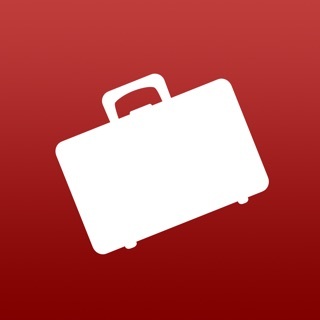 This works great for brainstorming and planning. 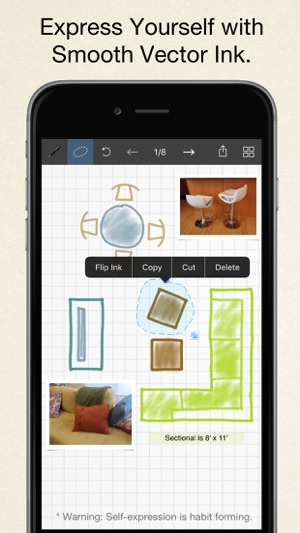 It's also perfect for prototyping layouts, sketching, and drawing. Inkflow let's you export your books to PDF, high-resolution JPEG, and share them via Twitter, Email, or with other Apps. Rather than just read about Inkflow, go ahead and try it out: We've decided to make the Basic Edition of Inkflow completely FREE. 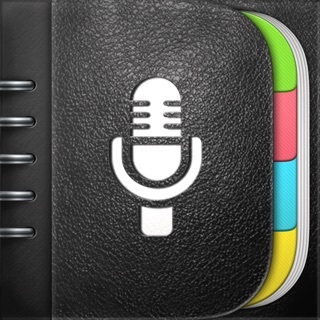 The Basic Edition is a full featured note-taking and sketching app. It comes with the Fountain Pen with black ink, photos, and a standard set of 5 popular fonts for text. Books max out at 20 pages each, but you can create as many as you like. *** NOTE: To delete ink, tap on the selection then tap delete. Tap on the book name to delete a book. The Plus Edition lets you do even more things such as: Painting, cartooning, page layouts, and brainstorming in full color. Learn more in the in-App Quickstart Guide. 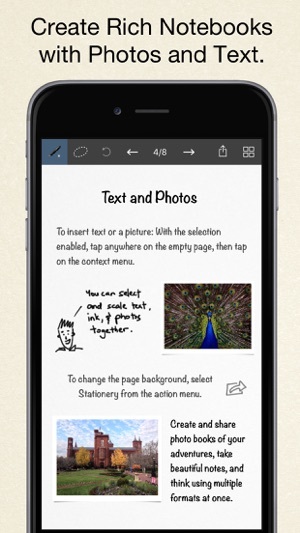 Only Inkflow Plus includes the revolutionary Inkport tool. 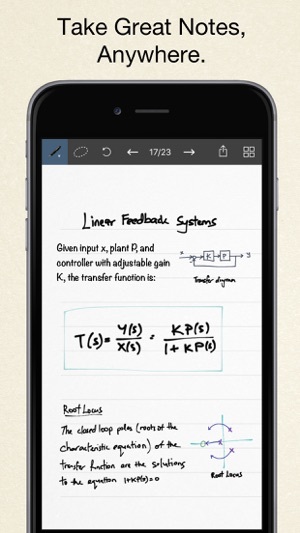 Inkport uses your iPad's camera to instantly convert your written notes and sketches into Inkflow's native vector ink. Easily pull in materials from multiple sources and go from paper to iPad without missing a beat. Inkport is going to change the way you use paper in your workflow. Universal App for iPad, iPhone and iPod Touch: Upgrade once and get Inkflow Plus on all your compatible devices connected to your iTunes account! EDUCATORS: Inkflow Plus is also available as a standalone App, and qualifies for Apple's Volume Purchase Program. We strongly believe that the iPad is not just a consumption device. It's a creativity device. 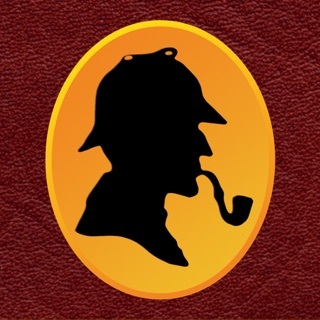 Check out our whole range of creativity Apps on our website.